Being an Professional Contractor also means you have to be able to sell yourself. Usually the first way step in this sales process is sending your CV to potential clients, for this reason it’s important to get it right. Here are some tips to ensure the first impression you make is a great one! Clients want proof that you are good at your job. Focus on the outcome of the task and how your end-clients business benefitted from the work you did. Provide statistical evidence of the success of the project and the direct impact you had. For example, creating a new website isn’t an achievement, delivering it 2 months early and increasing visitor traffic by 50% is. In order to get to the top of those recruitment databases, you will need to think about CV SEO. 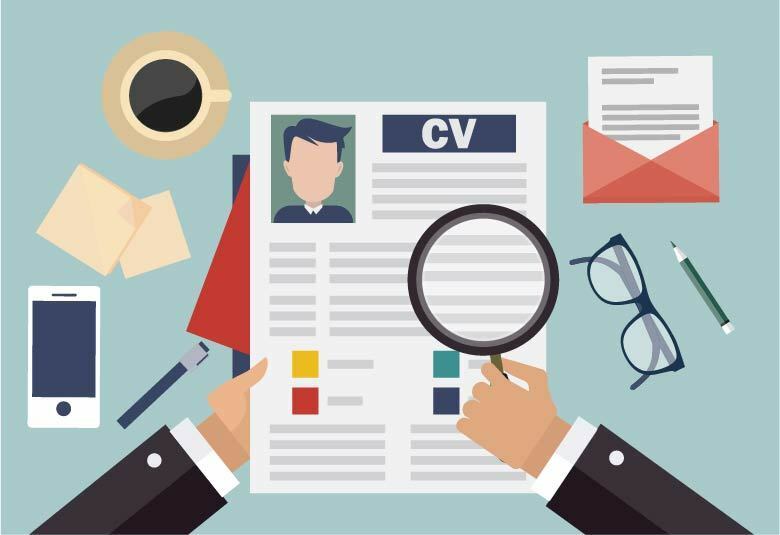 If your CV isn’t key word heavy and mentioning the skills that are expected for the role you are applying for then you may not get past the first ‘machine search’ stage of recruitment. Ultimately, you want to get your CV into the hands of the hiring manager. You may have all the skills and experience but if you don’t know or leave out those keywords, your CV will die in a database. Approach the length of your CV with a bit of common sense and don’t get too hung up on it. Contractors often produce CV’s that are too short and they fail to sell themselves because they were too worried about keeping their CV short and snappy. If you are applying for a senior role as an experienced contractor, a CV up to three or four pages is fine. Make sure you get those key experiences down to sell yourself sufficiently. Leave your modesty at the door when writing your CV. You may feel uncomfortable writing about how great you are but when comes to CV’s, humility won’t get you anywhere. Your CV should read like a glossy sales brochure and you are the product. A CV with bullet points describing your previous roles is boring. The hiring manager won’t have a clue if you’re good, bad or middle of the road. Use powerful words and statements backed up with evidence rather than passive terminology. Make sure you are constantly updating and improving your CV. Ask colleagues to review and suggest changes. When applying for jobs make sure the most important skills feature prominently on your CV. Having multiple CV types with different professional summaries and case studies of past experiences allows you to apply for specific jobs quickly and efficiently.